2nd International Conference on Clinical Trials & Pharmacovigilance : Vydya Health - Find Providers, Products. 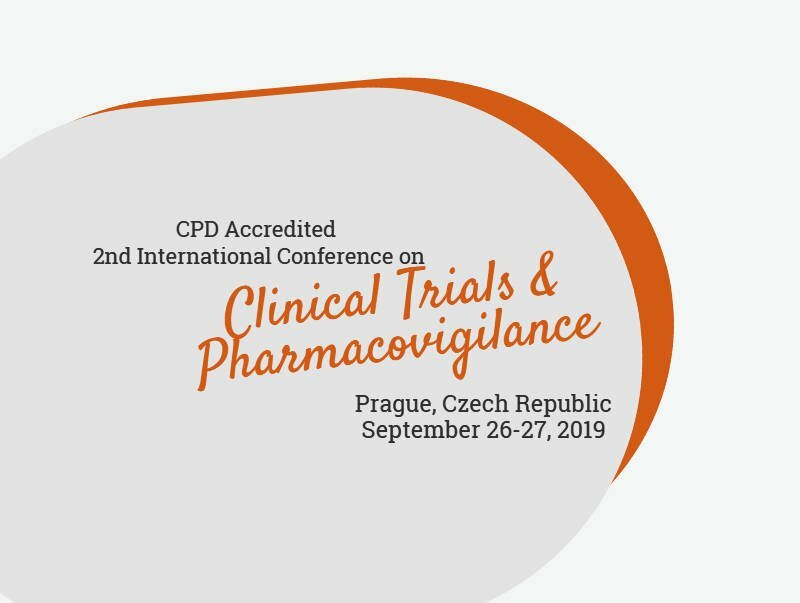 Clinicaltrial 2019 anticipates over 200 renowned scientists, academicians, principal investigators, Contract research organisations, ethical committee members and NGO’s of public health committee. Come and join hands for the betterment of human lives through clinical trials.